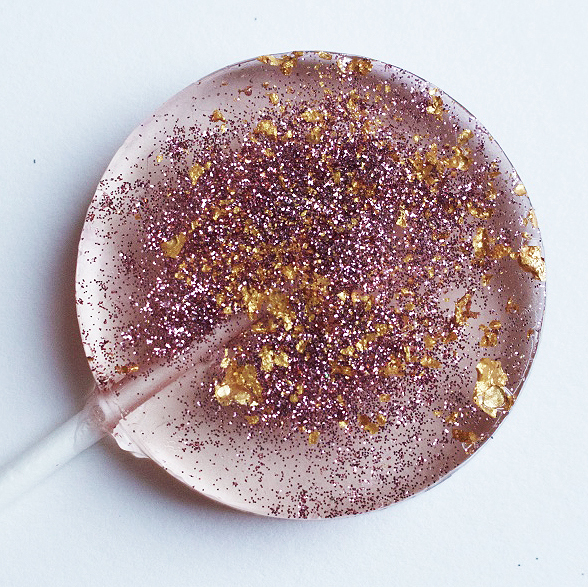 Join us for our sparkling lollipop workshop at The Little Lollipop Shop warehouse in Bristol on Saturday 13th of April 2019 from 11am – 2pm. We’ll then move on to having all the fun, adding flavours, colours and glorious glitters and sparkles to your lollipop treasures. You’ll learn which colours and flavours to use for hard candy and how to create unique, luxury creations of the highest quality. And you won’t leave the workshop empty handed. 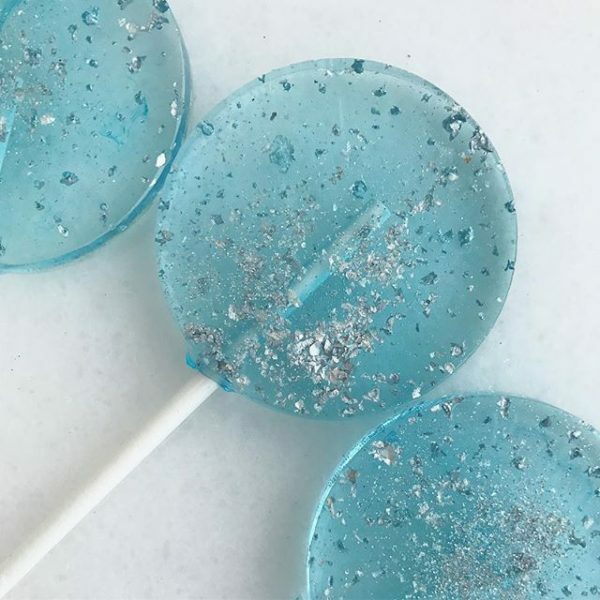 In fact, you’ll not only leave this workshop with 20 of your own glittery, sparkling lollipops, but we’ll kit you out with an awesome starter-kit so that you can crack on with making these beauts from home. The starter kit alone is worth over £40. All your class details as well as your voucher will be emailed to you on completion of booking. Please note, hotmail and other Microsoft email accounts have issues receiving our auto-confirmation emails. We advise using another service provider such as google/gmail.